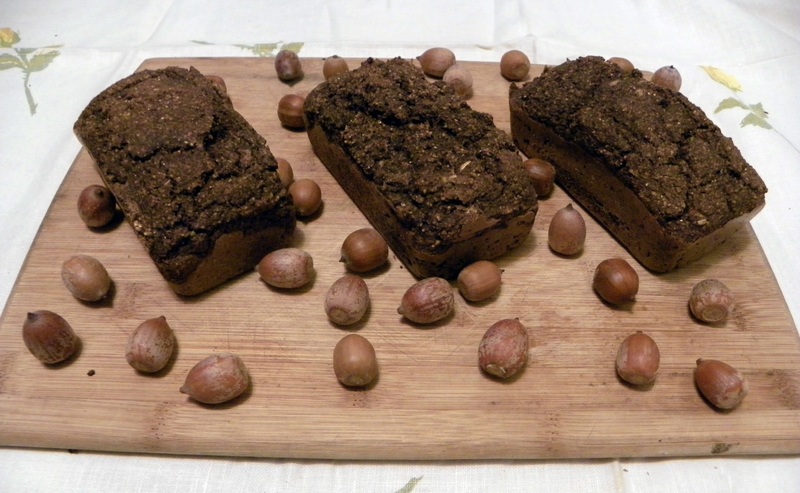 A batch of oak and corn bread using some of the acorns that I gathered last fall. They tend to look like a loaf of super dense rye pumpernickel, and have become a significant part of my diet. My camera is zoomed in on the woodpecker at the top of the tree. As I am about to snap the picture, it hops to another branch. I will never be able to get the bird back into focus unless I zoom out and start all over again. Sometimes it is better simply to start over from scratch. This is where I believe we are at with agriculture. As our target is now increasing New England food production to 50% by 2060 (1), we might benefit from adopting a new form of agriculture to meet our future needs. One of the major drawbacks of our current system is that it sharply contrasts with nature’s desires, especially here in New England. 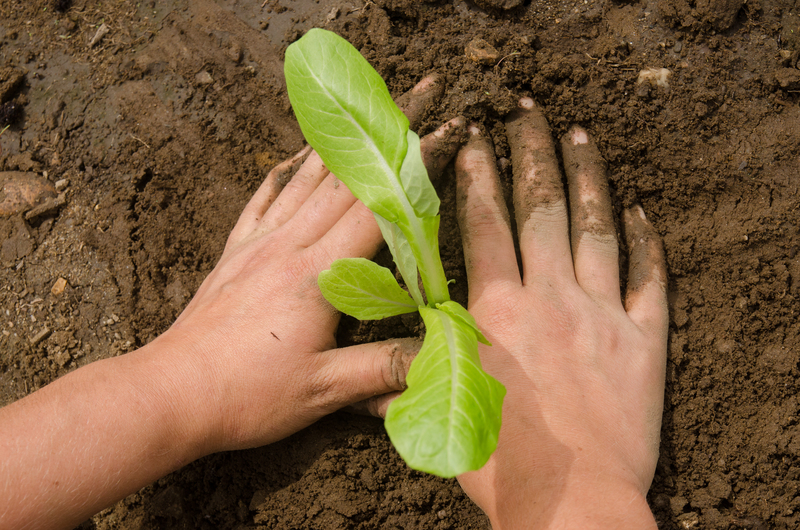 We have to fight to grow our food, and nature is a persistent opponent. Getting to 50% will be a battle, but it doesn’t have to be accomplished at the expense of the environment. I believe that if we work with nature, we can overcome some of the physical constraints that we face when growing food. The next few paragraphs illustrate how I believe we are fighting against nature as well as make suggestions for a new sustainable agriculture that mimics how nature functions here in New England. In New England we have forests but this hasn’t always been the case. In the 1800’s large tracts of forest were cleared to graze animals and raise crops. This seemed to work for a while, but keep in mind that by the early 1800’s we had already decimated the salmon population in Southern New England through a combination of damming, pollution, and overfishing(2). Yet eventually, the farms reverted back to forests as the land was abandoned. Clearing the land was necessary to grow wheat, rye, oats, and corn. They can certainly be grown or raised in some places in New England, however if nature is any indicator, then these crops should not be part of the long term solution. More appropriate would be using trees as food, since they naturally grow here. Opposed to eating wood? Considering that you already eat wood pulp (3) in your processed foods, this really isn’t such a radical suggestion. However, I think reaping the fruits and nuts that they offer might be more popular. We wiped out our most prolific source of forest carbohydrates, the American chestnut (Castanea dentata), by introducing a fungus about a hundred years ago. Yet the American/Chinese hybrid chestnuts are viable substitutes for the extirpated species. You might even see some of these already at your nearby farmer’s market or Co-op. We also have oaks, which can provide plenty of carbohydrates as well. It’s pretty wet here, with precipitation year round. All of this water leads to wet soils. In the past we have spent a great deal of effort draining these wet soils so that we could grow grass crops and graze cattle, both of which are generally more adapted to well-drained soils. Turning the beavers into funky hats helped to reduce the amount of wet soils, as the beavers’ dams raised water tables and slowed the amount of time it took precipitation to drain out of the watershed. Some consider them a keystone species, as they drastically alter habitats, which serve to influence the populations of other wildlife species. Perhaps we should take a closer look as what the beaver provides (4). The ponds and marshlands that beavers create are some of the most productive ecosystems that we have on Earth, more productive than both deciduous forests and agricultural land. Farming beavers may entice some more than others (I won’t give away my bias), but we can replicate the systems that they create by forming our own earthworks to catch and store water. We could then take advantage of the productive capacity of marshlands by raising crops such as wild rice (Zizania palustris) and cattails (Typha latifolia). Don’t forget the potential for aquaculture. Freshwater wetlands vastly out-produce our forests and cultivated lands in terms of primary productivity (vegetative growth), let’s harness this potential with aquatic food crops. I have overlooked many other topics for the sake of brevity. My main purpose is to get you thinking. Increasing food production in New England will bring about major changes. Yards won’t be grass, and some of our beloved forests will undoubtedly have to disappear as we take on some of the environmental burdens that we currently externalize onto other areas. It is my hope that with a more regionally-suitable agricultural model we can mitigate some of the inevitable environmental impacts as we increase food production. To see this become a reality, we need to abandon some of our preconceptions and traditional values. We readily accept change when it comes to other parts of our lives (how many of us still refuse to abandon the VHS, or are wary of trying the internet? ), yet agriculture is something we are reluctant to see change. A new agriculture will bring new foods. Are we willing to eat persimmons and chestnuts instead of bananas and bagels? Only time will tell. 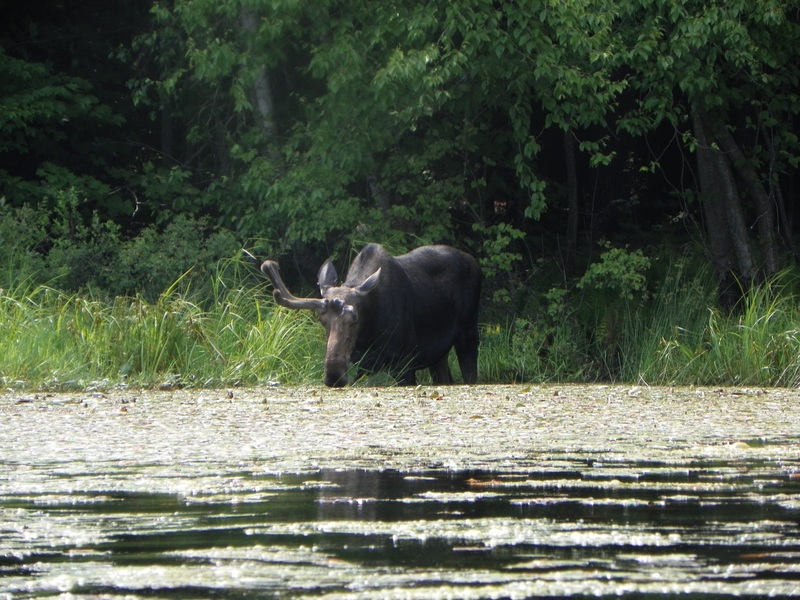 This Northampton, MA resident moose relies on forests and wetlands for local food production. Maybe we should follow suit. me to take hold of your RSS feed to stay updated with coming near near post.